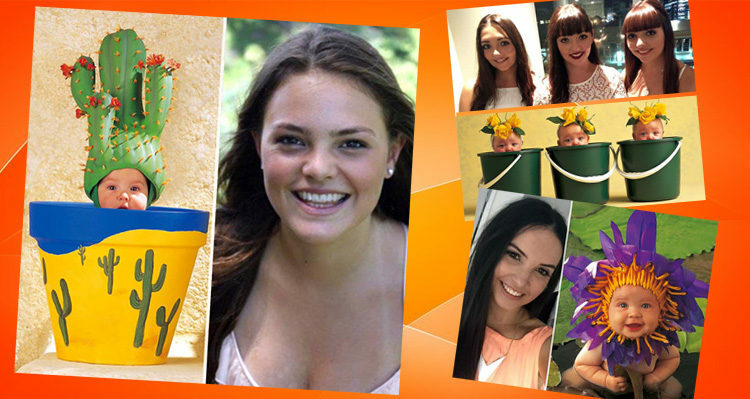 Anne Geddes, the photographer behind iconic baby photos from the 1990s, reveals what they look like today. 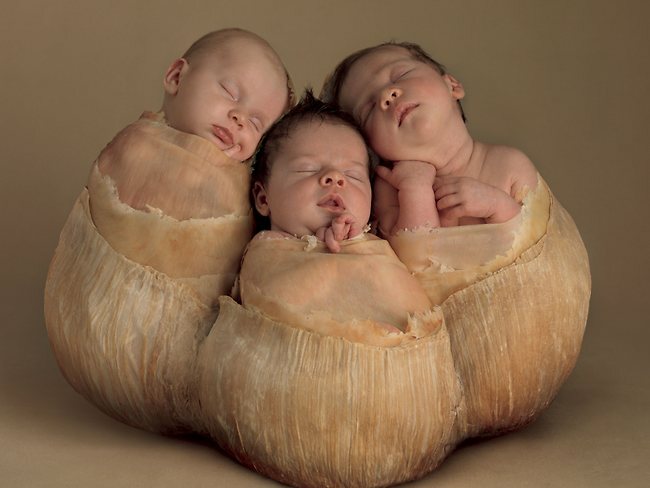 Australian-born photographer, Anne Geddes, is one of the world’s most respected and well-known photographers. Below is a sampling of her posts followed by a short CBS News interview with Geddes talking about her iconic baby photos.